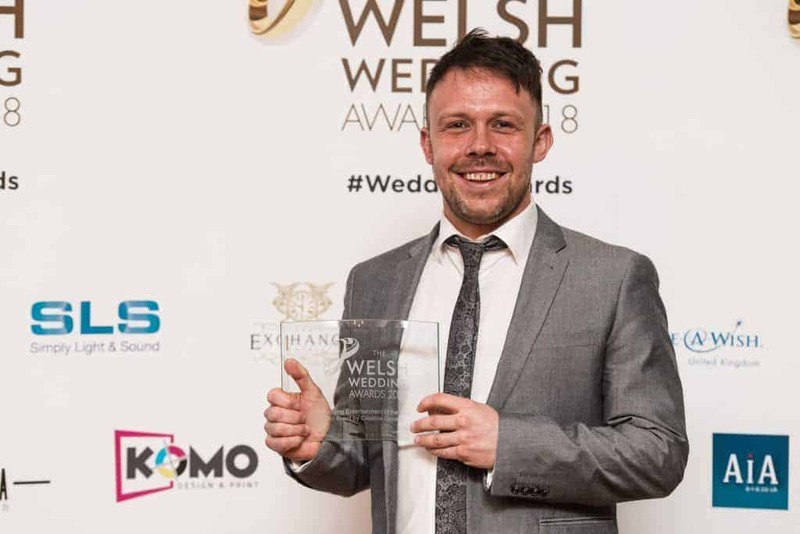 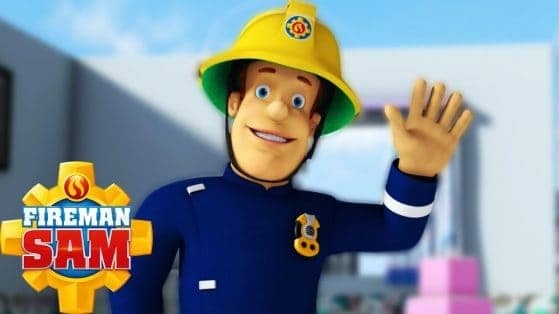 Best Wedding & Party Entertainment in Wales - Winners 2018! 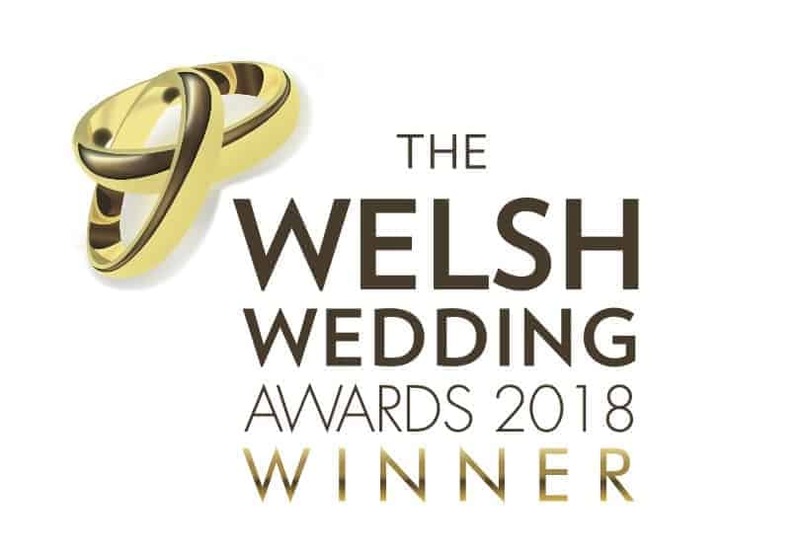 Thank you to all the couples who voted for us in the category of Best Wedding Entertainment at the 2018 Welsh Wedding Awards, held at the Exchange Hotel in Cardiff. It was a fantastic event and thoroughly enjoyable to spend time rubbing shoulders with some of the best wedding and event suppliers Wales has to offer. 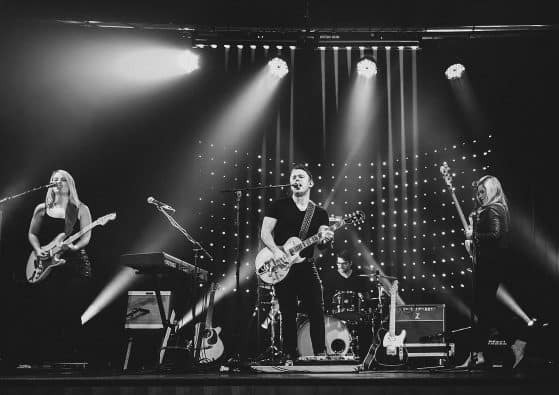 With so many wedding and party bands claiming to be the ‘best’, it makes standing out from the crowd all the more difficult and the recognition all that bit more special. 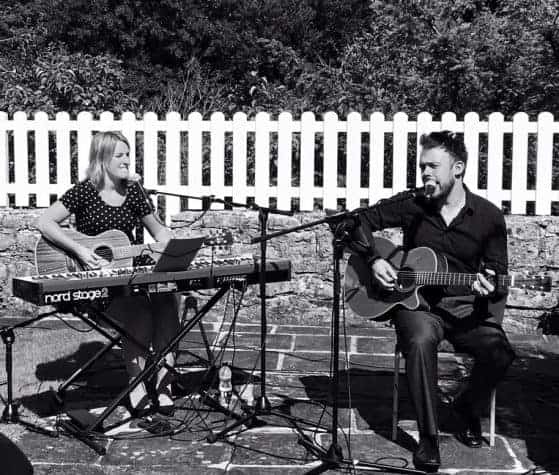 Session have been performing together for almost 18 years and we’re feeling as fresh, energised and excited as ever to keep flying the flag for high quality professional live wedding and party entertainment in Wales!